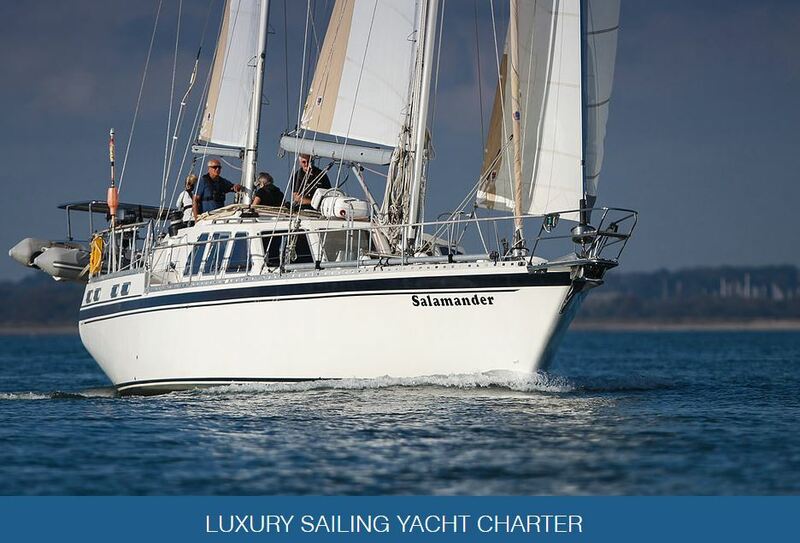 The Salamander is a 58 foot luxury sailing yacht based in Lymington, on the South Coast and is available for private and corporate charter – imagine spending a day or weekend on board exploring the sights of the Solent with your own gourmet lunch provided. A canape party on board ideal for a coporate event. A full formal dinner cooked with for you from the galley – we can supply a chef and stewardess for your Solent Adventure. BBQ Breakfast that your guest will be remembering all day. A posh bespoke picnic for the perfect romantic get away of proposal on the Solent. 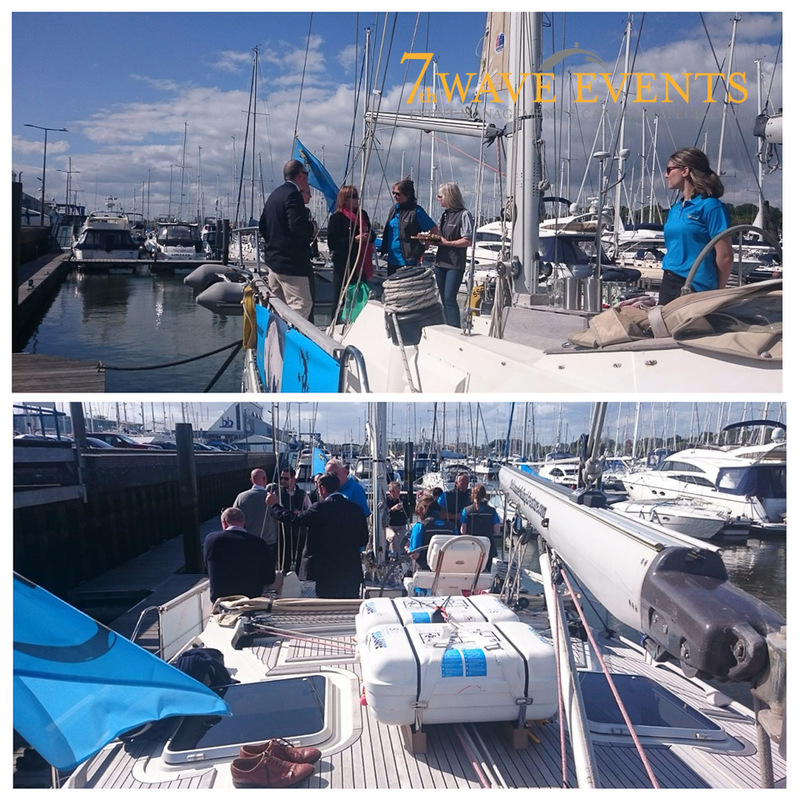 A high energy and delicious lunch for your Solent yacht race. DIY delights – we can provide a delicious main course and homemade dessert, for you to just pop into the galley kitchen and enjoy with your guests… no hard work involved. 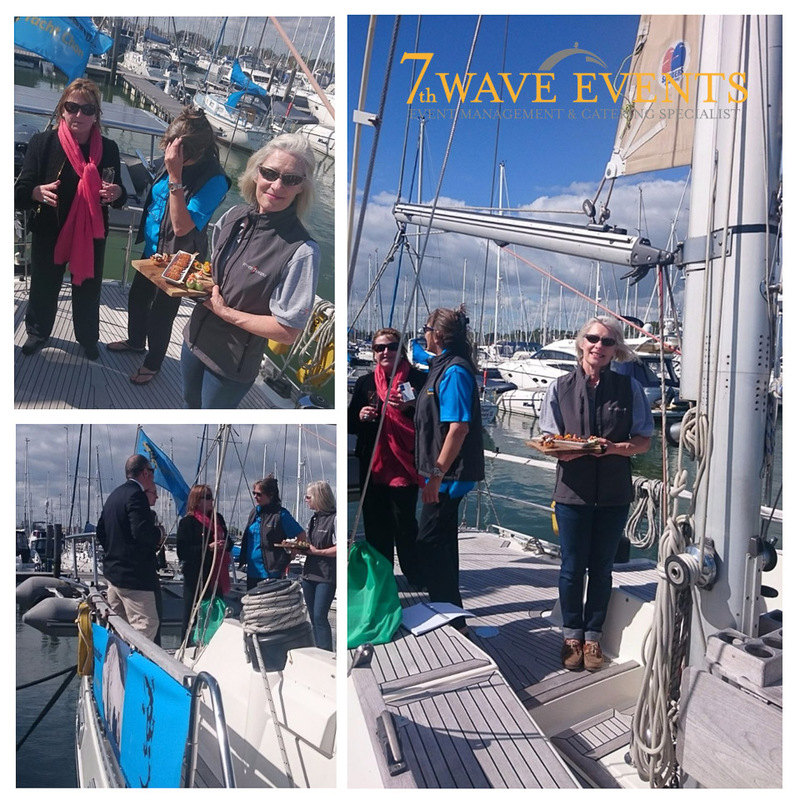 So why not give us a call and we can help you create the perfect event on the Solent! Wow, what a Wedding Menu!